Dawna Stafford is a seasoned, acoustic musician available for live music at funerals, memorials and life celebrations in Portland, Oregon and surrounding areas. For booking please fill out the contact form. If urgent call 503-703-7448. Losing a loved one is a traumatic time. When a loss is unexpected, plans are often rushed and not all of the resources for planning a funeral or memorial are located in one place. Knowing where to turn for help in some of these important details can be confusing and overwhelming. Music can provide comfort and bring peace when it’s most needed. Dawna Stafford is a seasoned, acoustic musician. She is well versed in playing at funerals, memorials and celebrations of life. Her true love and care of people is evident in this greatest time of need. She is able to work fluidly with family members or event coordinators to care for the special details of your service. What can Dawna provide for funeral, memorial or celebration of life services? 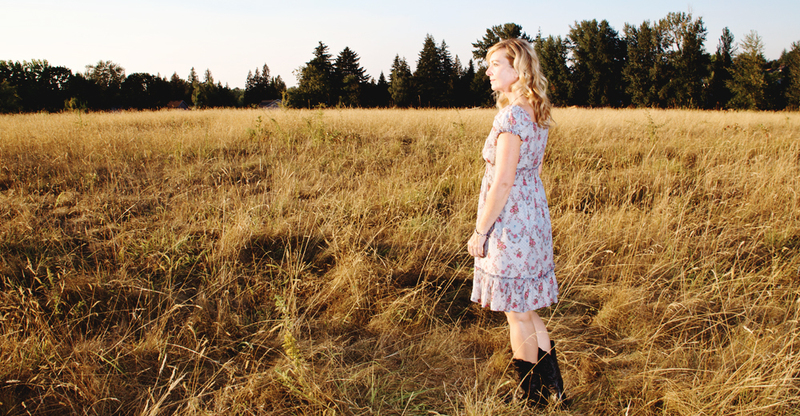 Described as sensitive and lyric driven, Dawna’s acoustic arrangements and vocals are soulful and raw. Her style is an upbeat fusion of modern folk and light rock, delivering live performances that are fun, diverse and relatable. Audiences love the dynamic range from upbeat and tempo driven to melodic and thoughtful. Dawna is a versatile artist who knows how to engage and entertain people. For booking please fill out the contact form. If urgent call 503-703-7448.